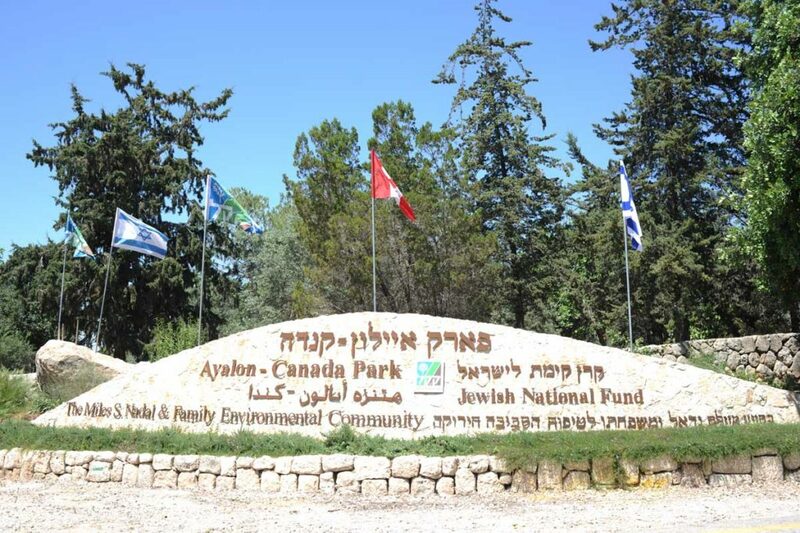 Ayalon Canada Park, one of Israel’s largest parks, is a popular recreation site for families. 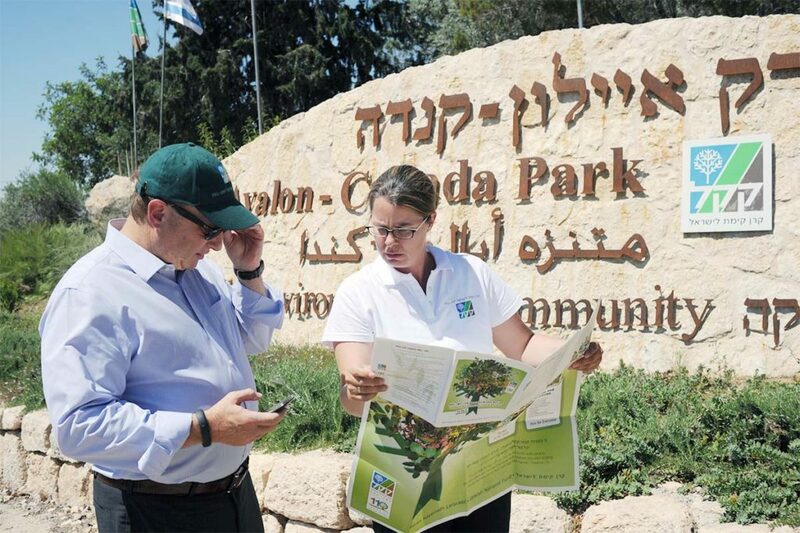 Along with enjoying the natural beauty of the park, visitors can tour archaeological sites, such as a Hasmonean fortress that dates back to the Second Temple era, and visit the education centre, which gives children and families the opportunity to learn about ecology and Jewish history. 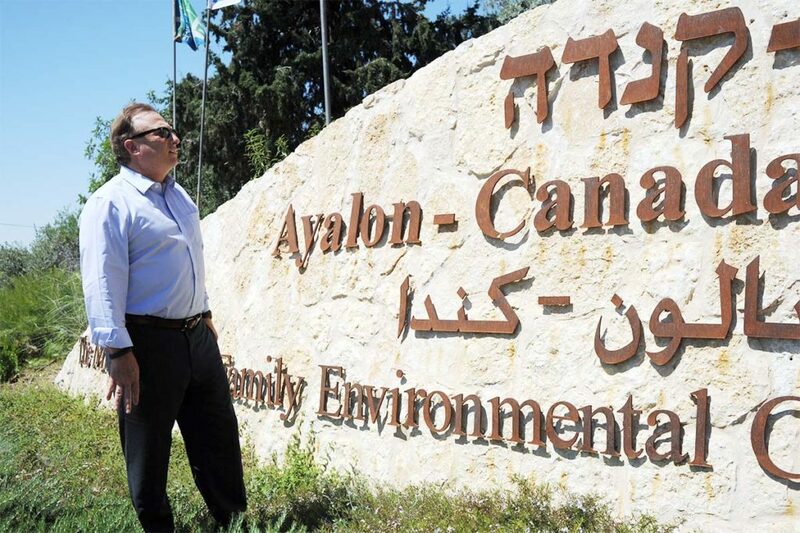 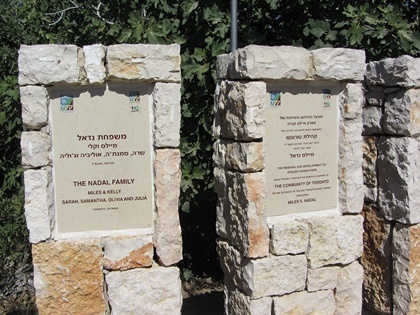 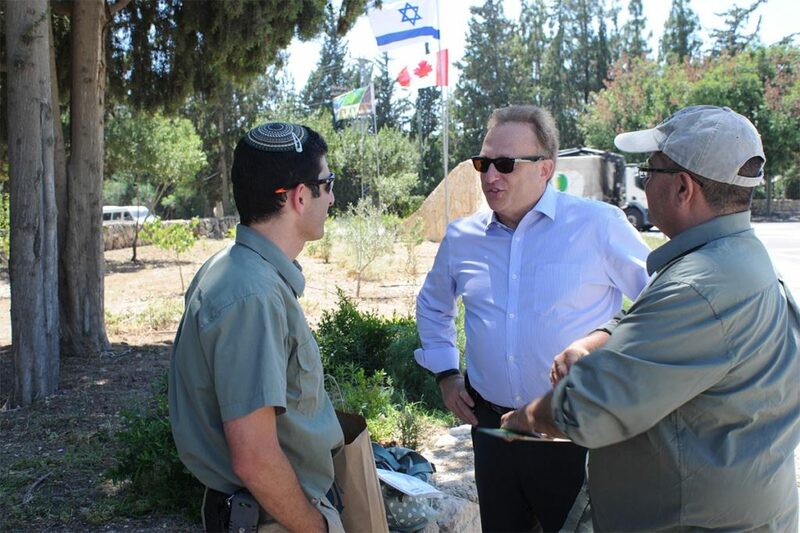 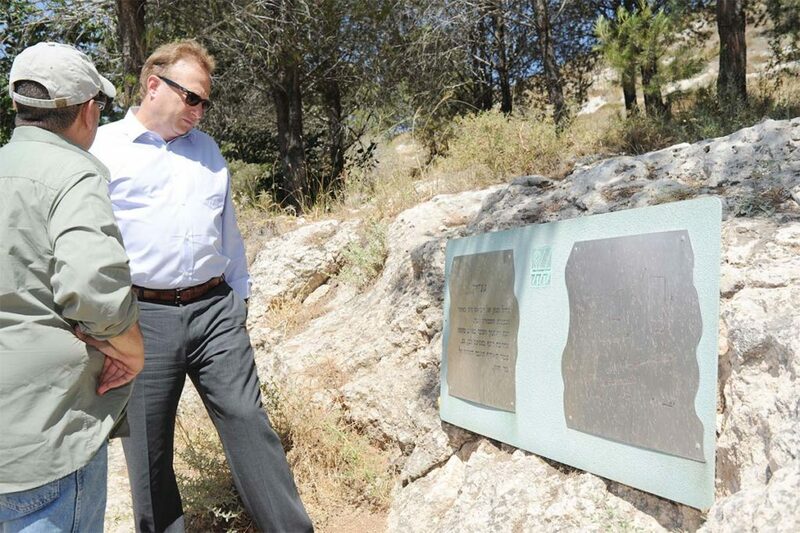 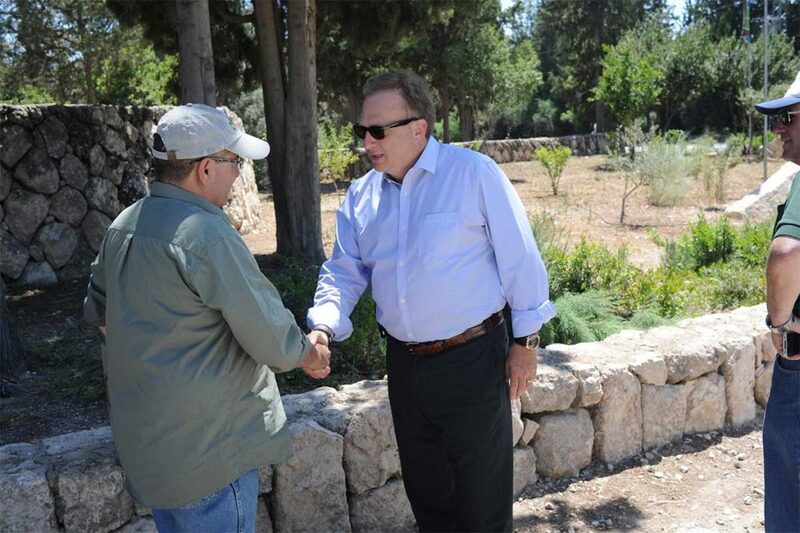 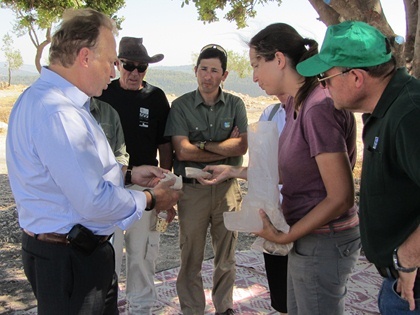 The large-scale sustainable development and renewal project at Israel’s Ayalon Canada Park was made possible through the Jewish Nation Fund of Canada’s 2007 Negev Dinner honouring Miles Nadal and his philanthropic commitment to Israel. 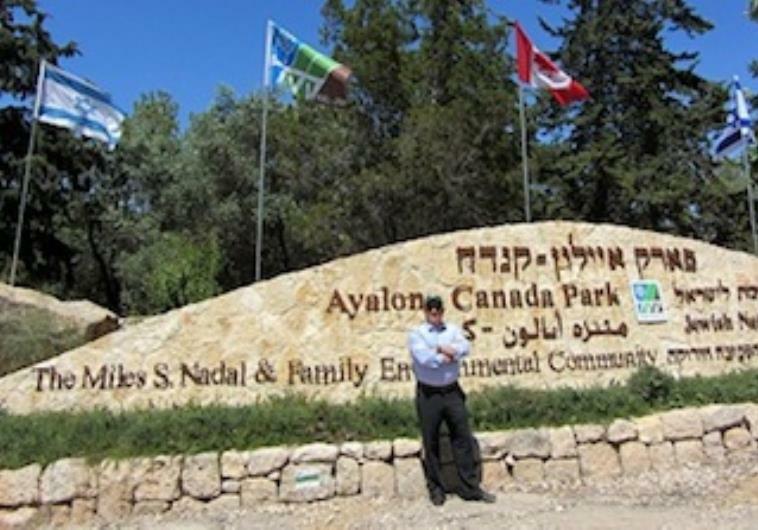 In 2012, Miles as a keystone contributor, visited the revitalized park, now named the The Miles S. Nadal and Family Environmental Community.